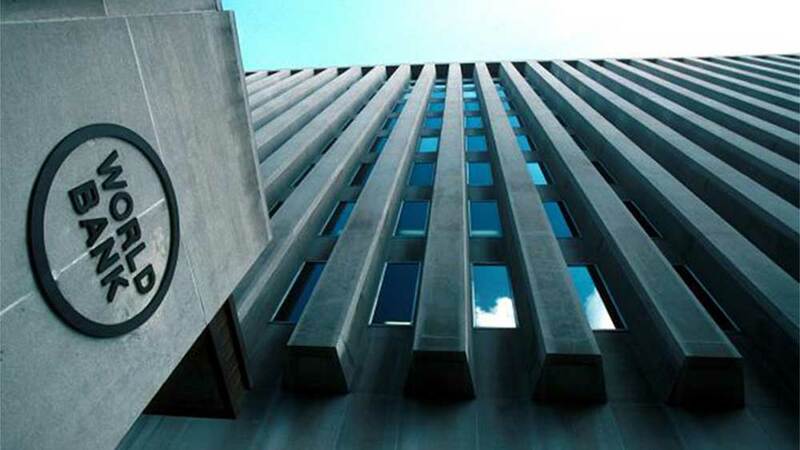 The World Bank has said $611m released for the Better Education Service Delivery for All (BESDA) operation in Nigeria was meant to support government to strengthen the Universal Basic Education programme (UBE) and out -of -school children challenges. The World Bank Task Team Leader in charge of BESDA, Hajiya Aisha Garba, stated this at the flag-off of the BESDA held in Birnin Kebbi. She said BESDA funds were disbursed to the states upon achievement of results.